Pin image credit to Tax Credits and OTA Photos on Flickr – Changes were made to the original image. Coupons are great for getting things cheap, but it’s so much better when it’s free. Whether it’s a simple pantry staple or some essential products that we all need, it can be nice to save some money. 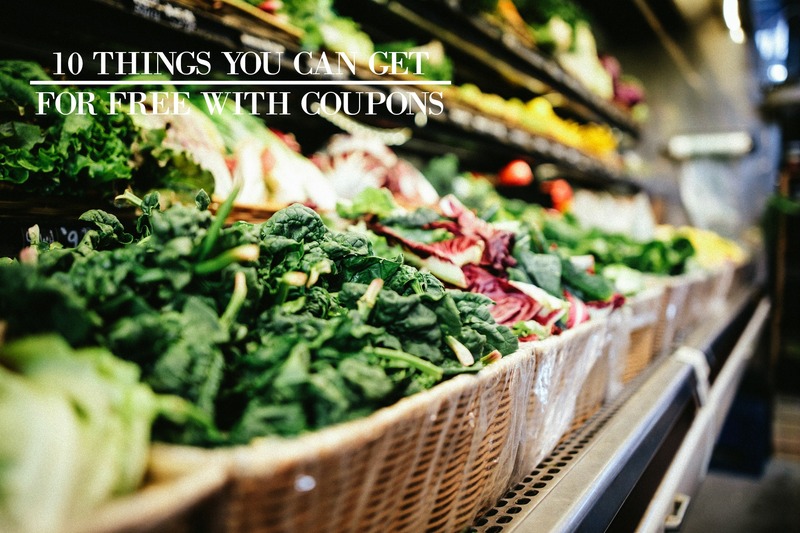 And down below, I’ve rounded up some frugal and smart coupon hacks that will help you save more money and get things for free These are ideas that are worth trying and can make a lot of difference. So check them out and let me know what you think! It’s very simple to get free toothpaste at the drugstore. They’re usually priced around $1 and there are often $1 (or more) coupons available. You can even combine manufacturer coupons and store deals to get multiple tubes for free. Stockpile your fridge with some fresh and healthy veggies and get them for free using your rebates from money-saving apps like Savings Star, Ibotta, Mobi, and Checkout 51. And the the best thing is, you won’t need to cut or print these coupons, they’re already available in the apps. Don’t wait until you empty those bottles of body washe before getting a new one. You can get them for free by simply combining store offers with manufacturer coupons. Most grocery stores like Walmart, Safeway, Publix, and Kroger offers free mustard by combining a coupon with cash back offers. So take advantage of it and get a some mustard for lunches. Whether you need some gel, hairspray, or hair wax, you can get them for FREE simply by couponing. The drugstore offers coupons to get really cheap items and free ones that include hair care essential and more. Just like toothpaste, you can also score a free mouthwash, thanks to coupons. They are one of the best deals you can easily find in the grocery store. So take advantage of it and you will never have to pay for mouthwash again! These products usually go on sale for around $0.50 (especially during colder months) and there are often $0.50 coupons available. So this means, you don’t need to spend a single cent, the coupon will pay for you. If your car needs a new air freshener, then consider cutting out some $1 coupons available and bring them with you to the grocery store. Some air fresheners are priced $1 whether on a sale or not. This is another item you don’t ever want to pay full price when you can easily get them for free with coupons. They usually go on sale for around $1.50 – $2 and you can find $1 – $2 coupons available. So it’s a total win! Now if you have any questions about these tips, let me know in the comments down below! I’d love to help you out!